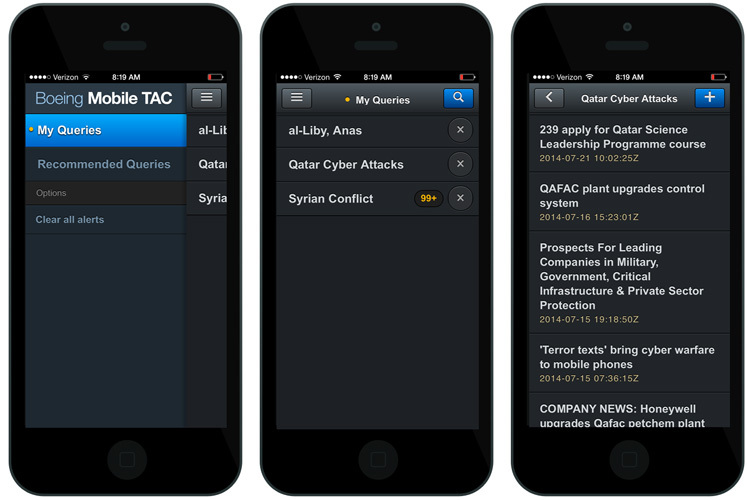 Boeing Mobile TAC is a cross-platform application built with Cordova. The AngularJS application connects to TAC's core functionality via RESTful services. 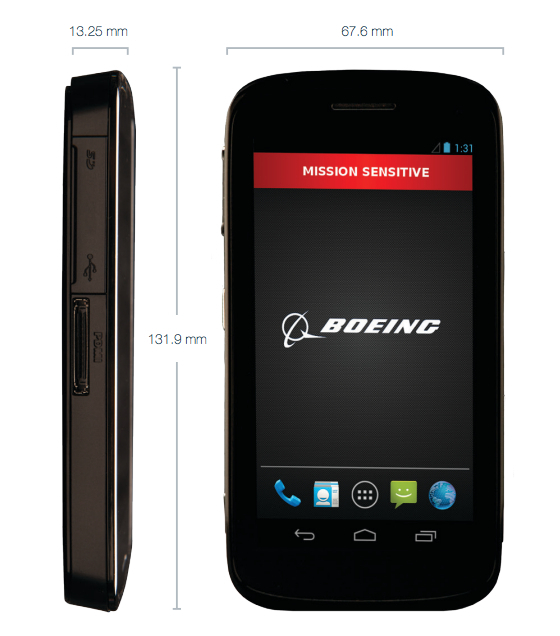 We were originally tasked with supporting Android since the app would be deployed with the upcoming Boeing Black Smartphone. Midway through development, the client added iOS as a requirement. Since we had gone with Cordova it was easy to add the support.